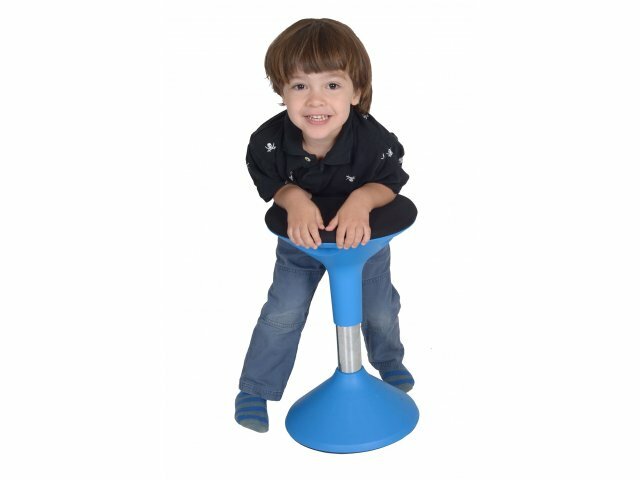 The great thing about an adjustable active seating stool is that it allows students to enjoy subtle movement during lessons, no matter what the height of their work surface is. With a seat height that adjusts from 15.5-19", students can get a comfortable fit, in a variety of work areas. 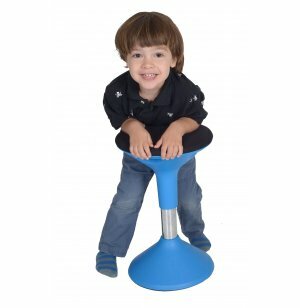 Perfect Fit: Height adjusts from 15.5-19", so students of varying heights can sit at a variety of desks and tables.